Well, it is officially sparkle season! My inner six year old girl is literally bursting with excitement. 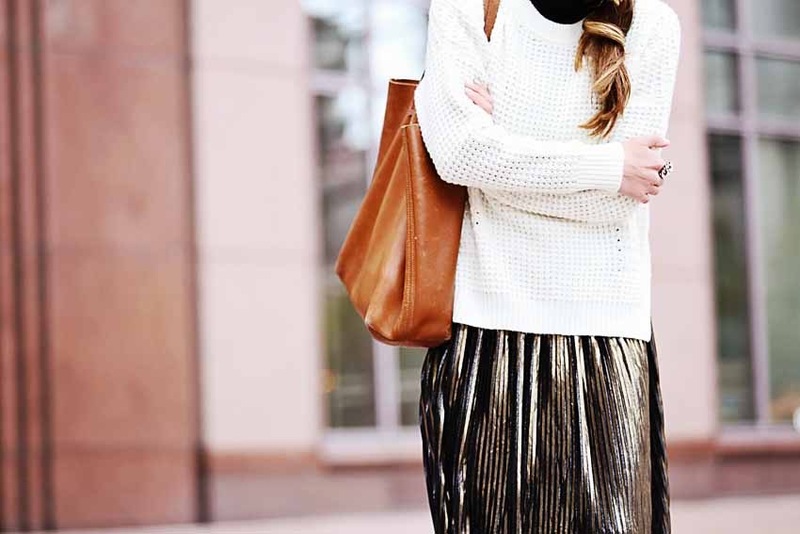 Time to break out the sequins, the glitter, high shine….. and invest in a metallic pleated midi skirt? YES! While such a statement skirt is perfect for holiday parties (and especially New Year’s Eve) it is actually super cool statement piece that you can style a bajillion ways and wear all year. 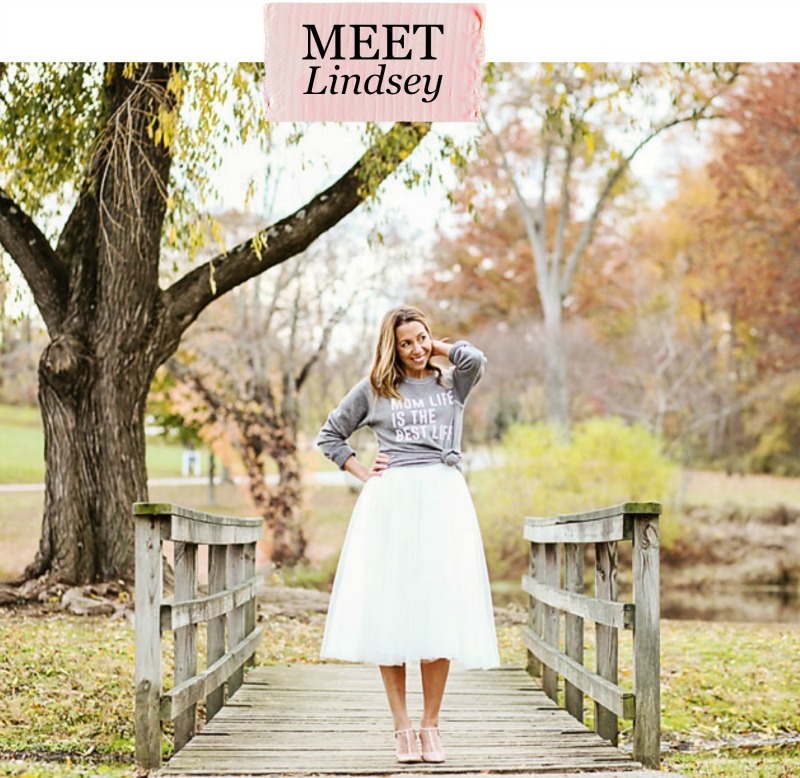 I’ve partnered with Nordstrom to show you how I would wear this ridiculously cool skirt. Oh, and did I mention it is well under $100. Because this skirt speaks for itself, I kept it simple by pairing it with a classic black turtleneck and a beautiful collar necklace. It’s classy and glamorous and it really doesn’t need anything else. I added a touch of color with my favorite wine velvet pumps and pearl stud earrings. If you are going for a more casual look (like maybe an office party happy hour? ), you can tone the look down a bit with a chunky knit sweater. I swapped out the heels for booties and added in an everyday tote. Depending on the length of the sweater, you can play around with a partial tuck for an effortlessly “cool” vibe. Nordstrom, as per usual, has an amazing selection of sweaters so you could easily go with a more cropped length so you don’t need to worry about tucking/not tucking. If you are looking for more holiday outfit inspiration, Nordstrom has made it super easy with their holiday dressing page. Oh, and their holiday gifts page is on point. Thank you to Nordstrom for sponsoring this post. All opinions and twirling skirt impulses are my own. Happy holidays to all!